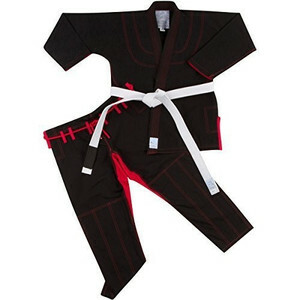 3 YRS Dongguan Zhuobo Sportswear Co., Ltd.
* 100%Cotton 450gms Pearl Weave in Black White and Blue. Pants: * 100%Cotton 330gms Twill in Black White and Blue. * 100%Cotton 245gms Twill in Black White and Blue. - *Custom Woven logo for shoulder, chest.etc. 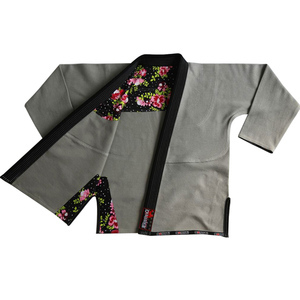 - *Custom Embroidery Patches, Direct Embroidery. - customize Embroidery and Woven lable - 550 gsm / 450 gsm Pearl / Honeycomb / Gold / Platinum Weaves fabric - - Available Colors: White, Blue, Black, Red. Pants: * 100%Cotton 330gms Twill in Black White and Blue. * 100%Cotton 245gms Twill in Black White and Blue. * 330gms Ripstop in Black White and Blue. A1 5'1&quot; - 5'6&quot; 105 lbs. - 135 lbs. A2 5'6&quot; - 5'9&quot; 130 lbs. - 165 lbs. A5 6'3&quot; - 6'5&quot; 240 lbs. - 270 lbs. 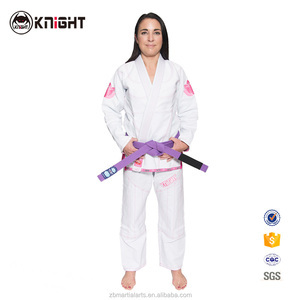 Alibaba.com offers 28 hemp weave bjj products. 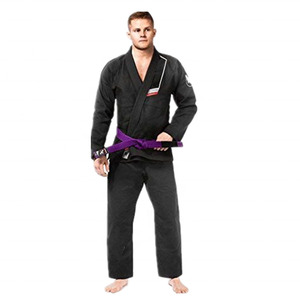 About 78% of these are martial arts wear, 21% are martial arts. 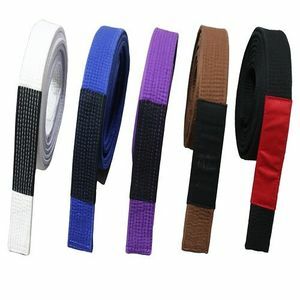 A wide variety of hemp weave bjj options are available to you, such as paid samples, free samples. 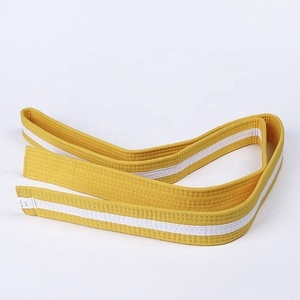 There are 28 hemp weave bjj suppliers, mainly located in Asia. 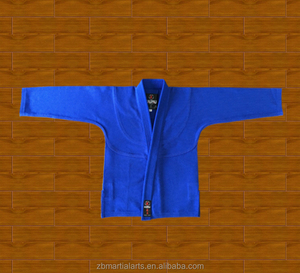 The top supplying country is China (Mainland), which supply 100% of hemp weave bjj respectively. 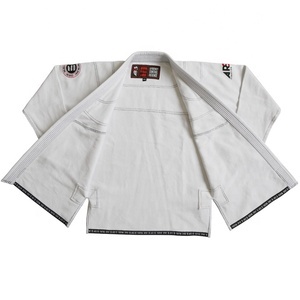 Hemp weave bjj products are most popular in North America, South America, and Central America. You can ensure product safety by selecting from certified suppliers, including 19 with BSCI, 19 with ISO9001 certification.